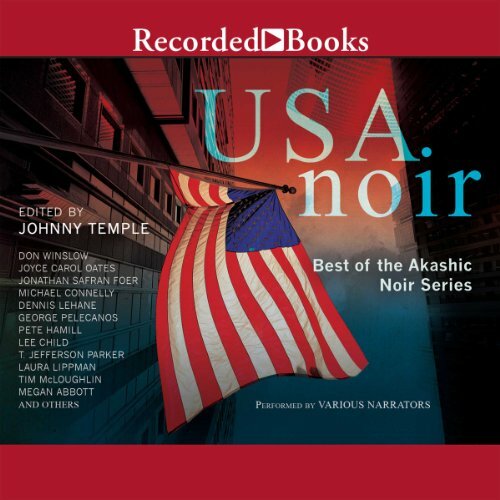 Showing results by author "Johnny Temple (editor)"
Launched with the summer '04 award-winning best seller Brooklyn Noir, Akashic Books has published over 60 volumes in its groundbreaking series of original noir anthologies. Each book is comprised of all-new stories, each one set in a distinct neighborhood or location within the city of the book. Featuring Noir Series stories from: Dennis Lehane, Don Winslow, Michael Connelly, George Pelecanos, Susan Straight, Jonathan Safran Foer, Laura Lippman, Pete Hamill, Joyce Carol Oates, Lee Child, T. Jefferson Parker, Lawrence Block, Terrance Hayes, and more.